The high precision, great rigidity and excellent accessibility T-Type (moving column) machine with roto-translation table and high torque built-in spindle provide better metal removal rate. The automatic pallet change system can greatly increase the manufacturing productivity. 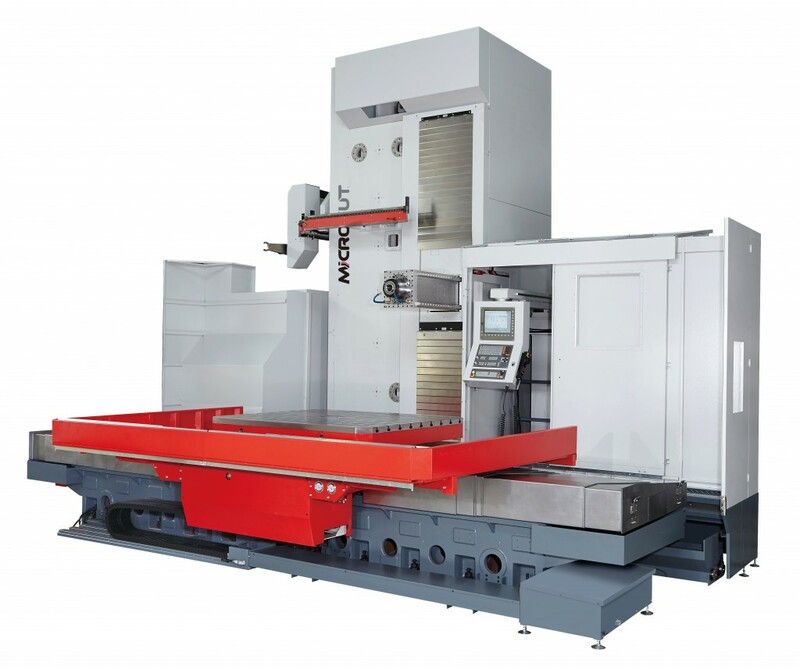 Applied Straightness Compensation Technology, the linearity of the RAM’s spindle and the accuracy of machining performance can be guaranteed.